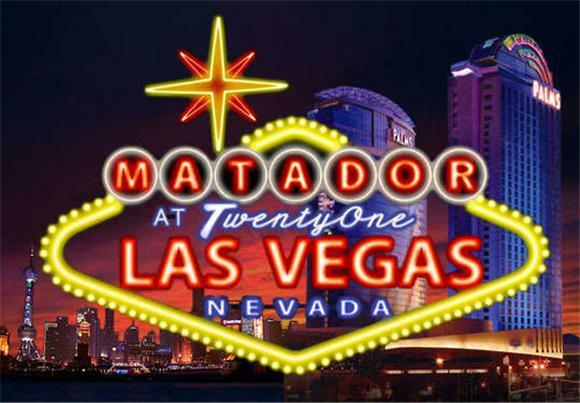 We all love Matador Records, so it was a big bummer that we at Baeble had to miss their big twenty-first birthday bash in Sin City. Luckily (and/or predictably) Pitchfork.tv felt it prudent to make a documentary about the whole weekend, and the videos are up on the site for those that missed the festivities. A preview after the jump.